Marian Finucane radio interview with Olive Foley & Helen Culhane! 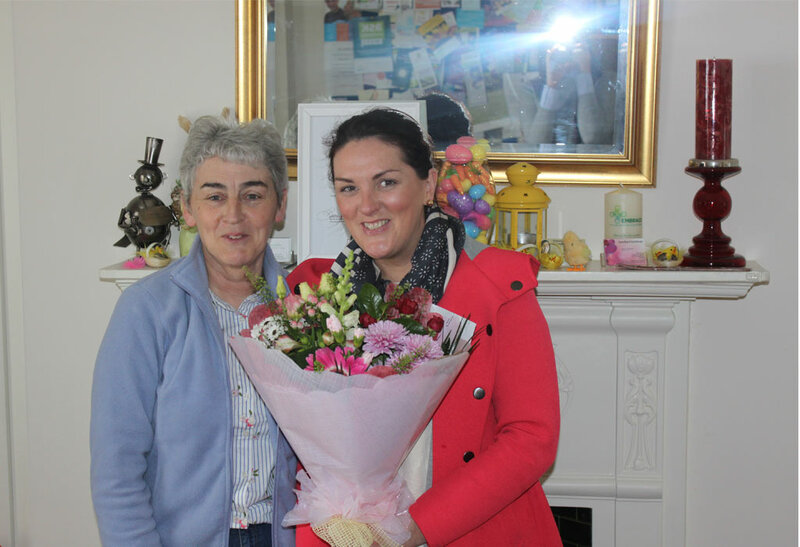 Sr Helen Culhane founder of Limerick’s Children’s Grief Centre and Olive Foley, wife of the late Anthony Foley, Ambassador to the centre talk about grief and loss as well as the help and support provided by the Children’s Grief Centre. This interview was aired on the Marian Finucane Saturday Morning Radio Show on RTE Radio 1 on Saturday, 17th November 2018.